Blue Sky SYV LLC is located in the beautiful Santa Ynez Valley, Just 40 short minutes north of Santa Barbara. 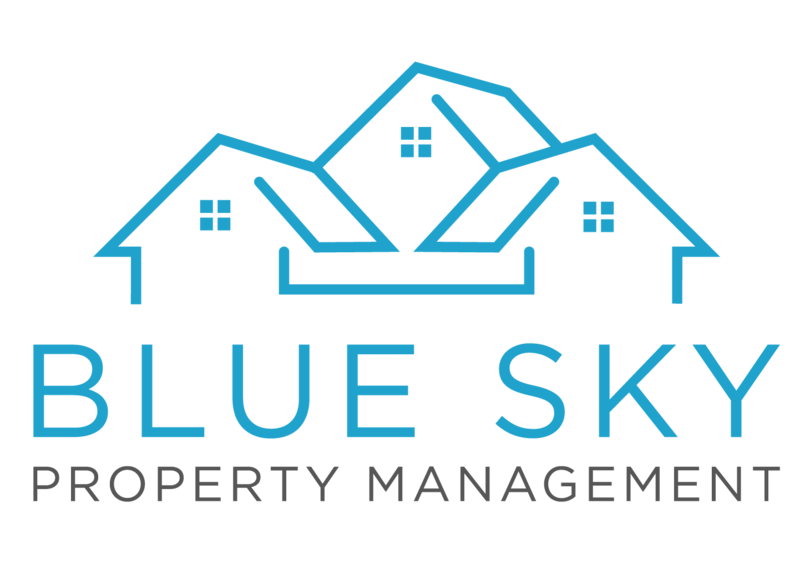 In the small and historic western town of Santa Ynez, Blue Sky SYV LLC was established in 1997, to serve the growing need for a professional property management company specializing in residential properties and HOA's also expanding to Lompoc in 2016. 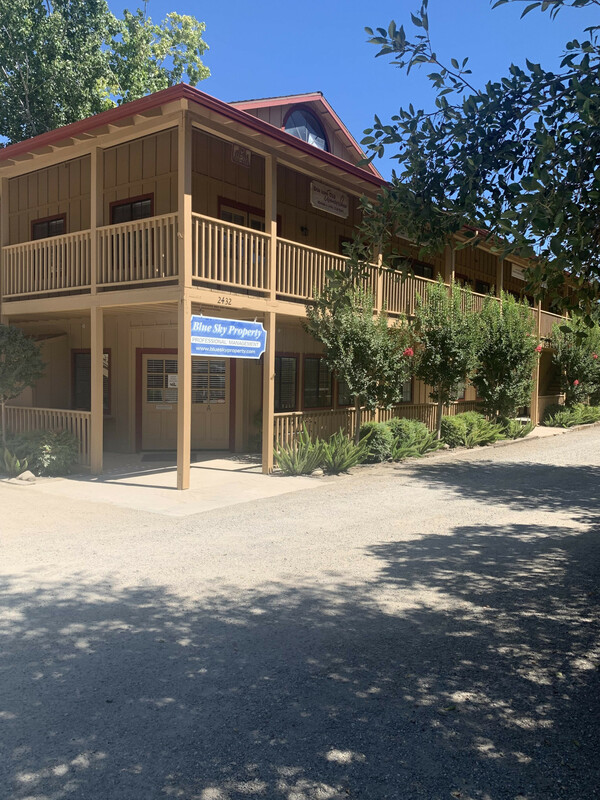 We are locally owned and operated serving the entire Santa Ynez Valley encompassing Santa Ynez, Solvang, Ballard, Los Olivos, Buellton, Los Alamos and Lompoc. Blue Sky SYV LLC offers assistance with all your Property Management and Real Estate purchasing needs. 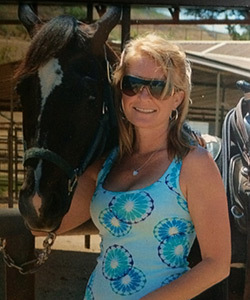 Blue Sky SYV LLC is operated by Jennifer Pybas. Patty McKinney is the licensed broker. Together they offer over 40 years of Property Management experience. Blue Sky Property SYV LLC offers assistance with all your Property Management needs. We are an established property management firm that represents with quality, professionalism, and knowledge. We specialize in single-family homes, ranch properties and small residential homes, including duplexes, condos, townhomes, and the like.